Petroleum Resources Development Minister Arjuna Ranatunga stated that the politicians who don’t have the people’s vote are trying to create political instability in the country. He stressed that some politicians are planning to topple the government. He was addressing a religious ceremony held at Dematagoda, yesterday. “There is no political instability. But several incidents occurred which should not have happened. Those were started by politicians who are greedy for power. Some politicians who think they can win elections with money try to topple the government. Investments have stopped due to the acts of gamblers. This kind of politicians do not consider about the country,” the Minister stated. “The last Cabinet reshuffle took place after the discussions between the President and Prime Minister. We have 18 months more. People expect us to make corrections and march forward. In 2015, the people gave a mandate to the President and the Prime Minister to rule the country together. But not to establish either an SLFP or UNP government. Pure politics is necessary for the country. 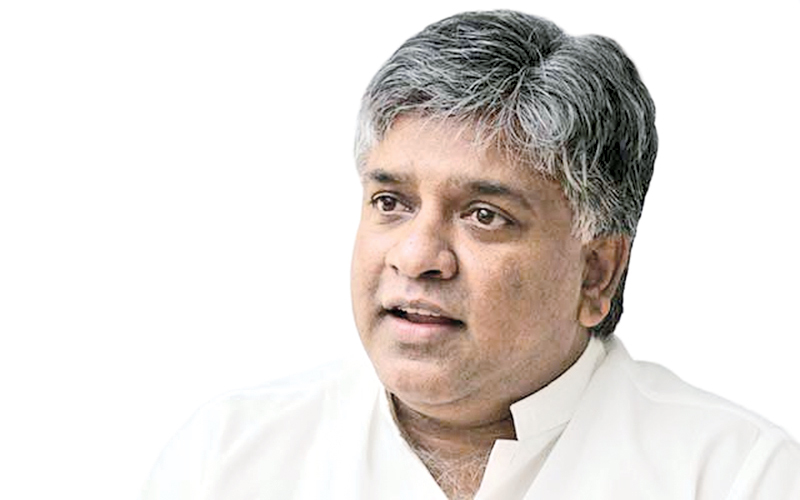 That is our responsibility after the Cabinet reshuffle,” Minister Ranatunga stated.